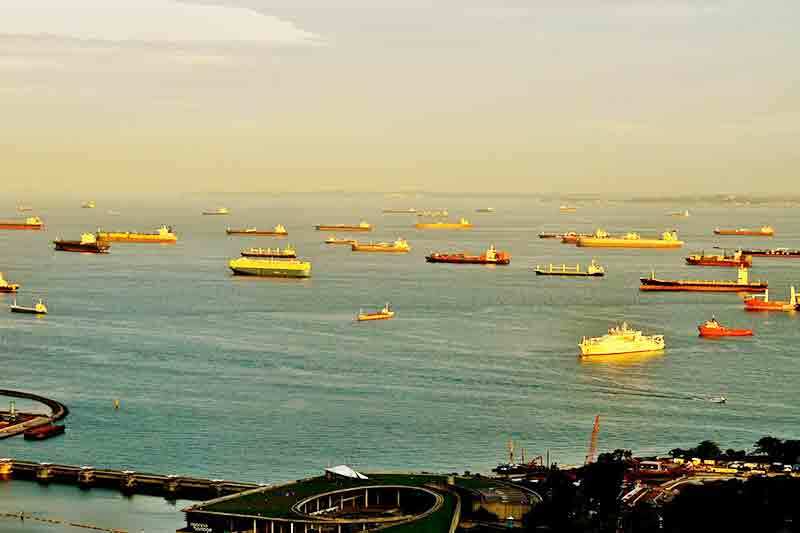 The Maritime and Port Authority of Singapore (MPA) announced that it will be embarking on several new initiatives as part of continued efforts to enhance safety at sea, especially in the Port of Singapore. efforts to enhance safety at sea, especially in the Port of Singapore. digital technologies such as augmented reality and virtual reality. practices, exchange ideas and collaborate to enhance maritime safety. and industry visits as part of the week of activities.